Email marketing to prospective vacation rental guests is essential. You should be doing it right now. Emailing prospective guests presents a massive opportunity. Not doing it? You should be. If it is not providing great returns, you make some changes and improvements, because the stats don’t lie when it comes to email marketing. If that’s not enough to convince you, there’s 70 email marketing stats (including the ones above) over on the Campaign Monitor blog. There are now some incredible tools/software out there to help you build and send effective email marketing campaigns. Bookster comes with a direct integration with Campaign Monitor and I’ve found that it consisently gets great results, thanks to it’s incredible collection of great templates (which provide a quick and easy way to get started), tracking tools, and other more advanced options (like the ability to split test your emails, to help you understand what works best for your subscribers). Mail Chimp is another very popular option. 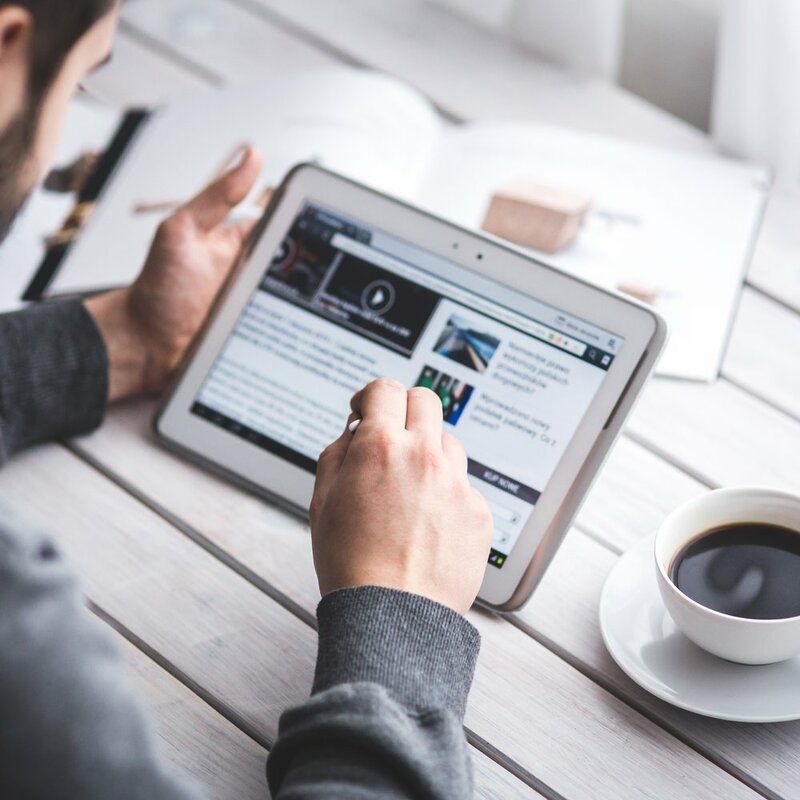 They offer a free plan (up to 2,000 subscribers and 12,000 emails per month), which puts them in a favourable position for small businesses just starting out. The features aren’t quite as advanced, but are probably more than enough to send very effective emails. Here’s a good list of other tools (with lots of ratings and reviews). Even if you’re not ready to start sending emails right now (although you definitely should — read the stats at the top again to see why! ), you should certainly be working on growing your subscriber list. This is the list of people that each email will get sent to. They could be people that have previously booked and stayed with you, or people that have signed up directly (via your website, Facebook page, etc.). It’s important to note that you do need their permission, and the results will be much better if you include a note on the email to say why they are receiving it. Give people the option to easily unsubscribe, and remind them why they are receiving the email. All email tools will come with a way of embedding a simple subscribe form on your website. If you don’t have one yet, you should. A top tip for producing great emails is to start receiving great emails. If you receive any regularly just now, think about why you continue to subscribe. What do they offer you that stops you from hitting unsubscribe? What links do you find yourself clicking through on? 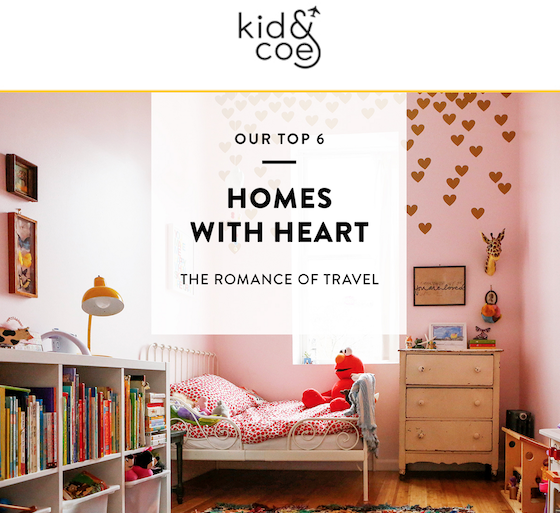 Kid friendly and family holiday let specialists Kid & Coe get lots of things right, including their email marketing. Their branding ties in perfectly with the rest of their website, but the content is always excellent too. They understand their audience perfectly, and the content (including wonderful photography of their properties) is always aimed precisely at those reading the emails. On the footer of their homepage you’ll also see a simple subscribe form. Start designing and building your first email - get it sent out to your subscriber list as quickly as possible (writing the next ones will be easier and faster, and you’ll get better based on the feedback and statistics).